A standoff erupted between the two militaries after the Indian Army blocked construction of the road by China in Doklam, a disputed territory between China and Bhutan also known as Donglong. Bhutan also asked China to stop constructing the motorable road. Beijing: China today sought a "meaningful dialogue" with India over the border row in the Sikkim sector and asked it to withdraw its troops from Doklam, claiming that Beijing has "indisputable sovereignty" over the area. "Diplomatic channels are unimpeded between India and China for talks on the standoff in Sikkim," Chinese Foreign Ministry spokesman Lu Kang said. 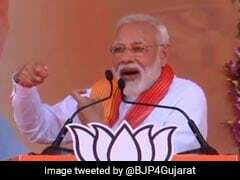 "The pressing issue is to have a meaningful dialogue for the withdrawal of Indian troops from the Doklam area in Sikkim sector," he said. A standoff erupted between the two militaries after the Indian Army blocked construction of the road by China in Doklam, a disputed territory between China and Bhutan also known as Donglong. Mr Lu also refuted Bhutan's allegation that China violated agreements by constructing a road inside its territory. 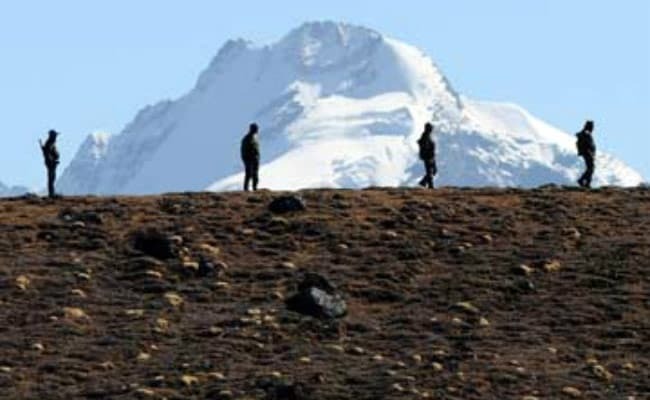 In a strongly worded statement, Bhutan had also asked China to stop constructing the motorable road from Dokola in the Doklam area towards the Bhutan Army camp at Zompelri which it says affects the process of demarcating the boundary between the two countries. But Mr Lu claimed that China had "indisputable sovereignty over the Donklam area."